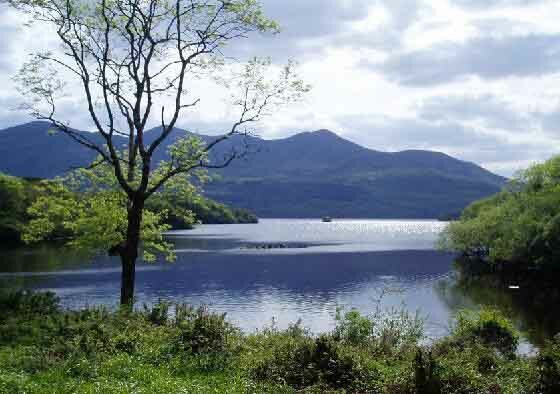 There are three main lakes which stretchg south between the mountains around Killarney, all within the Killarney National Park. Nearest the town is the Lough Leane studded with islands and having on its eastern shore the historic Muckross Abbey and Ross Castle. 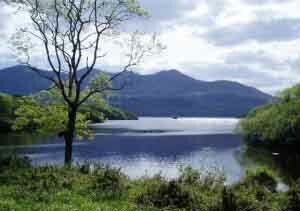 The wooded peninsula of Muckross separates the Lower from the Middle Lake sometimes called Muckross Lake. At the tip of the Muckross Peninsula is Brickeen Bridge and Dinis Island is further on with its sub-tropical vegetation and views of the ‘Meeting of the Waters’. A narrow straight called the Long Range leads to the island-studded Upper Lake. Around these islands are luxuriant woods of oak, arbutus, holly and mountain ash, while beneath grows a profusion of fern and other plants. 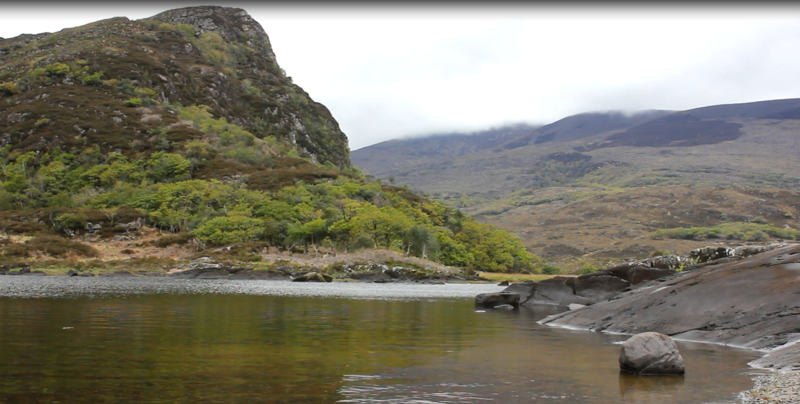 Added to the beauty of the three main lakes are many other lakes in the folds of the mountains, and the numerous picturesque cascades such as Torc Waterfall. Error: Error validating access token: Session has expired on Monday, 22-Apr-19 15:56:05 PDT. The current time is Tuesday, 23-Apr-19 09:24:08 PDT.